Simple Steps to Become An NGA Personal Certified Trainer. . . OPPORTUNITY AWAITS! Employment of Personal Fitness Trainers is projected to grow 10 percent from 2016 to 2026, faster than the average for all occupations. The need for fitness trainers and instructors is increasing at health and fitness programs, in gyms, at health clubs, and especially for older adults who want low-impact forms of exercise and relief from arthritis and other ailments. DREAM BIG! Create your own business venture. 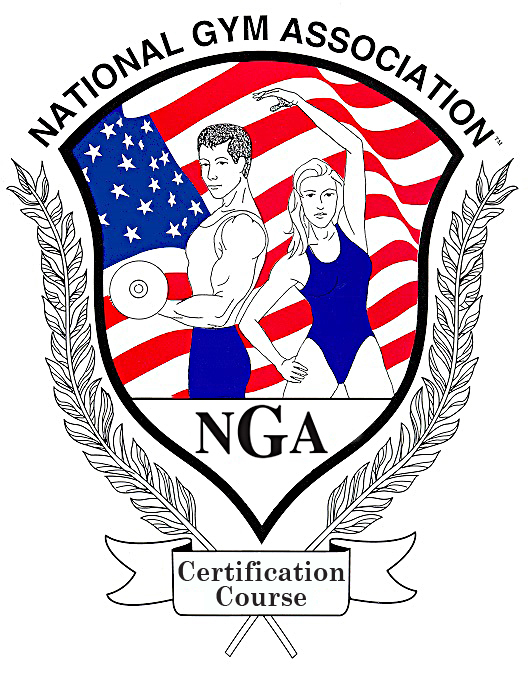 The NGA has been educating and certifying professional trainers for 40 plus years. Our main goal is to provide you with an affordable educational experience that is both practical and functional for the fitness professional and the general public. These are six simple steps to begin your career as an NGA Certified Personal Trainer. The National Gym Association's Personal Trainer Certification program is the best, most comprehensive and the most thorough "in-home" study program you can find period. The manual or USB Flash Drive will be mailed within 7 days. The student is given one week to receive the manual, or USB flash drive, and will have 45 days to study. By the 46th day the student will have received the exam booklet. Not ready to take your exam? No problem! Email us a letter requesting an extension prior to the NGA test mailing date. The NGA exam consists of 100 multiple choice questions and must be returned to the NGA within 14 days. A grade of 75% or higher is required to successfully pass the NGA exam. Simultaneous with, or before completion of the NGA exam, applicant must submit to the NGA office copies of certificates representing the successful completion of a course in First Aid and CPR. Once you have successfully passed the NGA exam and submitted copies of your First Aid and CPR certificates, you will receive your NGA certificate and wallet card via US mail. STEP 6: BEGIN YOUR CAREER! Your name and email will be added to our NGA Trainer’s Directory so potential clients can contact you. Please join our NGA Trainers Gallery... it is FREE! In addition, you’ll be eligible to receive a discount on professional liability insurance. Become a contributing writer for the NGA NATURALmag! Congratulations! You’ve done the work, now it is time to put your clients to work . . . The NGA Certification Course believes that there is much more to the personal trainer than this basic knowledge of physiology and technique. After you are certified, how do you apply this knowledge to an individual? This is a crucial issue! A good personal trainer learns how to read the individual. This includes not only a person’s physical condition, but his or her emotional state as well. 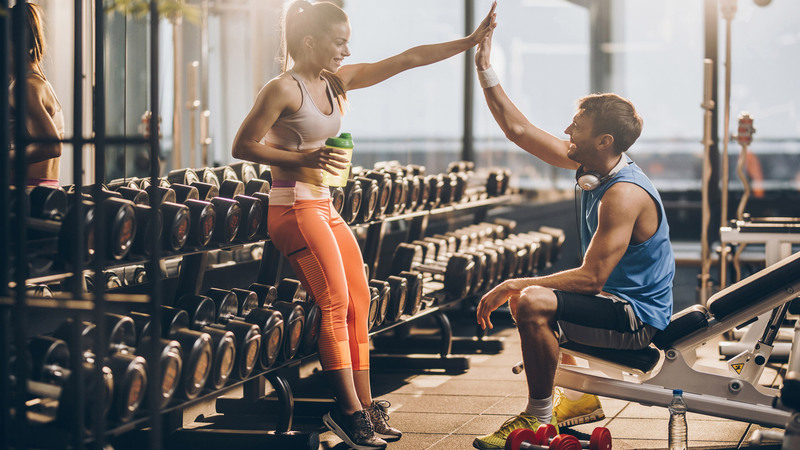 A successful personal trainer is going to build a program around that individual’s lifestyle and personality, incorporating their real world in the pursuit of ideal health and appearance.